An annual celebration of people’s history, past, present and future. The Howard Zinn Book Fair is an annual celebration of people’s history, past, present and future. We gather together authors, zinesters, bloggers and publishers for a day of readings, panel discussions and workshops exploring the value of dissident histories towards building a better future. 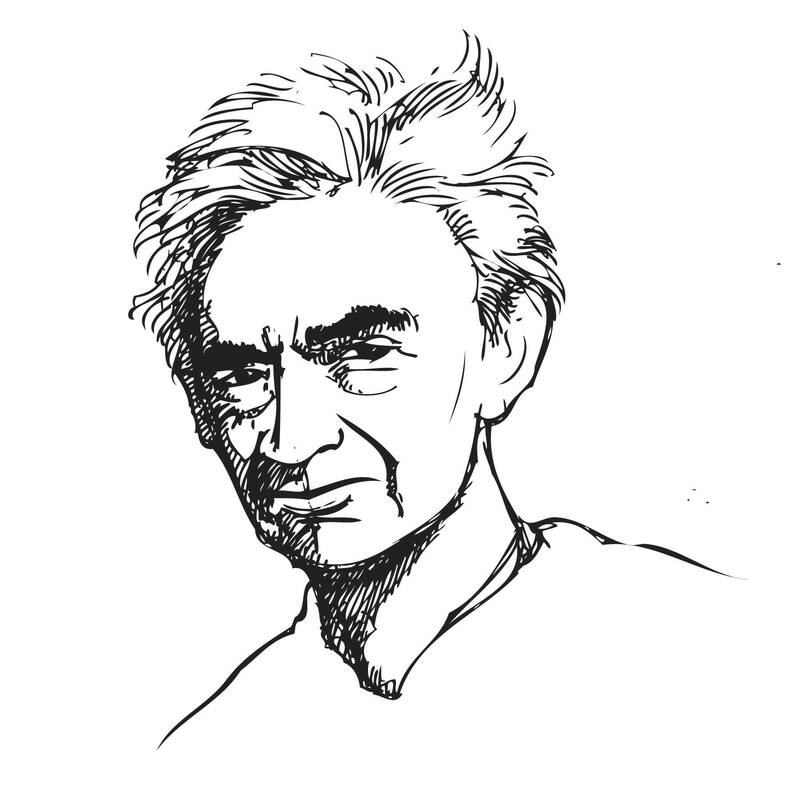 In the spirit of the late historian Howard Zinn we recognize the stories of the ways that everyday people have risen to propose a world beyond empires big and small. The Howard Zinn Book Fair is a non-sectarian left event that welcomes a wide variety of political traditions left traditions. The Howard Zinn Book Fair is organized by an all-volunteer coordinating committee. Your donation ensures that we can do this again next year and pay for the space, childcare, travel stipends for authors, the poster artist, printing, and more. Click here to make a solidarity donation. The Howard Zinn Book Fair is fiscally sponsored by Independent Arts & Media, a 501(c)(3) charity. All donations are tax deductible to the extent permitted by law.